Raw Concrete Wall Photo Background. Construction Backdrop. Royalty Free Fotografie A Reklamní Fotografie. Image 73363293. Reklamní fotografie - Raw Concrete Wall Photo Background. Construction Backdrop. 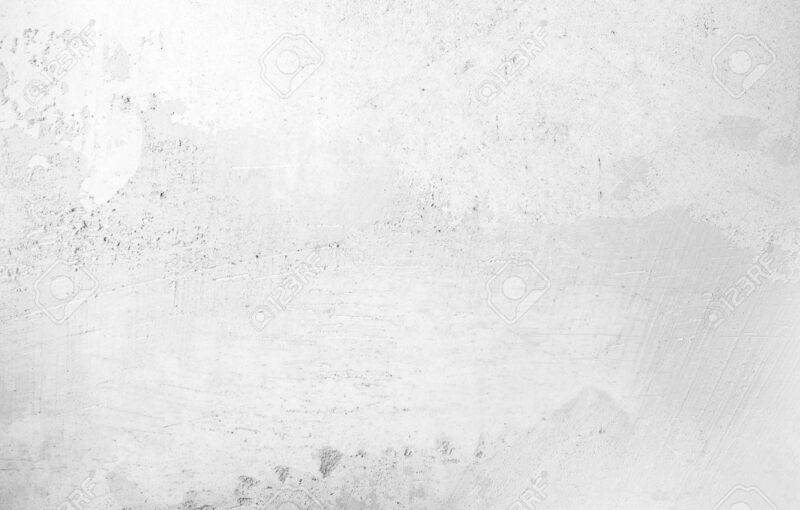 Raw Concrete Wall Photo Background. Construction Backdrop.